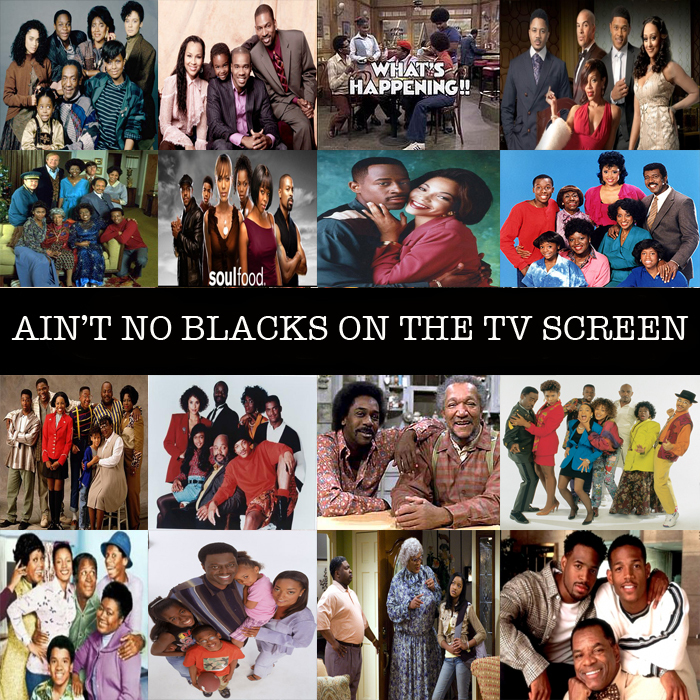 A minute ago (as a matter of fact a long minute ago) Mad TV had a skit called "Ain't No Blacks On the TV Screen" which basically broke down that there ain't no blacks on the TV screen. But at the time we still had "Girlfriends", "All of Us" "One On One", "Between Brothers", etc. But now, 10+ years after that skit was done, we're faced with the harsh reality that...there ain't no blacks on the TV screen! Yeah, we're sprinkled around here and there but outside "The Game" and "Let's Stay Together" and a RACK of reality TV shows that are setting black folk back 200 years, we're no where to be found. 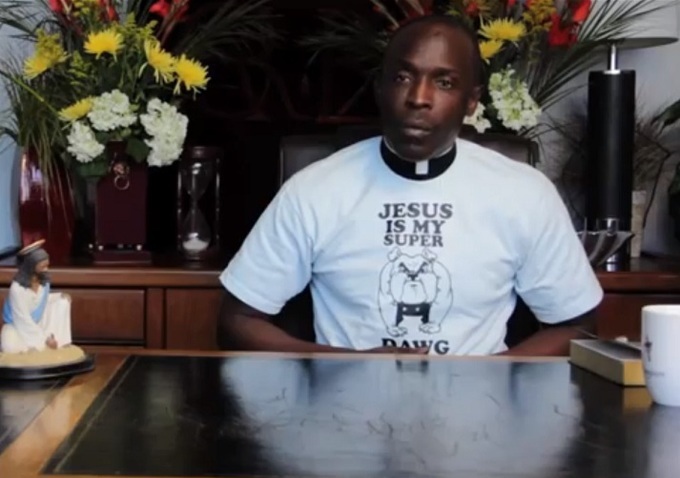 So, what do you do if you actually wanna see more then two blacks on the same show? 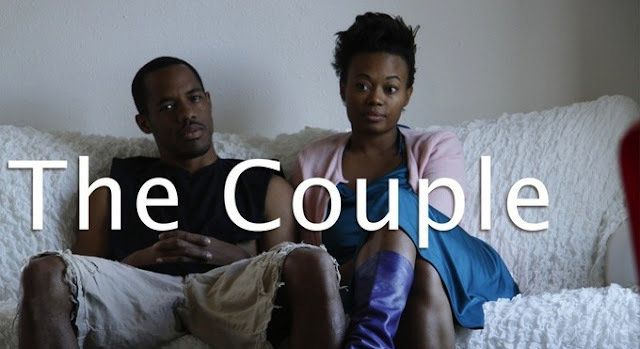 Head over to You Tube and check out these 5 DOPE webseries that'll hold you down until Hollywood decides to give us that 40 acres and a mule. So, in a nutshell...get used to webseries if you wanna see black folk acting. "Riding Dirty with Officer Turner"